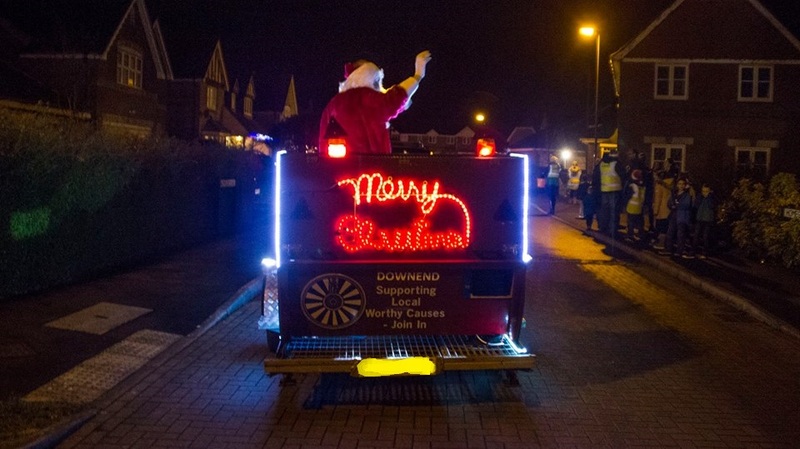 Santa is out visiting Downend & the outer area! Check below for the area’s and dates of visits. Also make sure to check our santa tracker, so you can find him on route! Routes are between 6pm & 8pm.